Check out the new Overtime Challenges for Fortnite! Wrap up Season 7 by completing the Overtime Challenges. 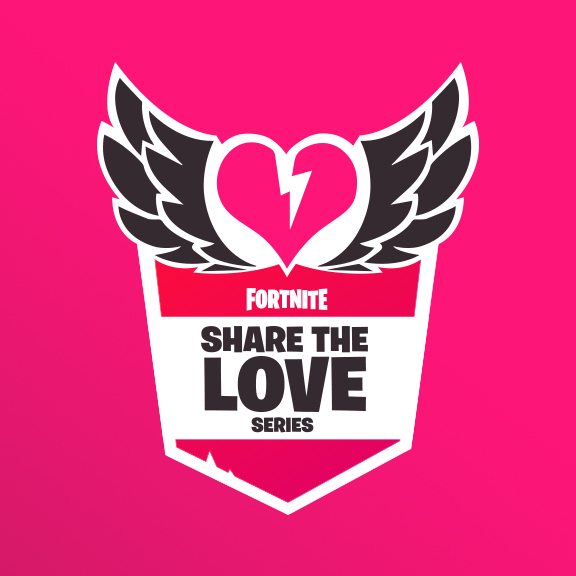 In celebration of Valentine’s Day, Fortnite has started the #ShareTheLove event where you can unlock new skins and cosmetics.